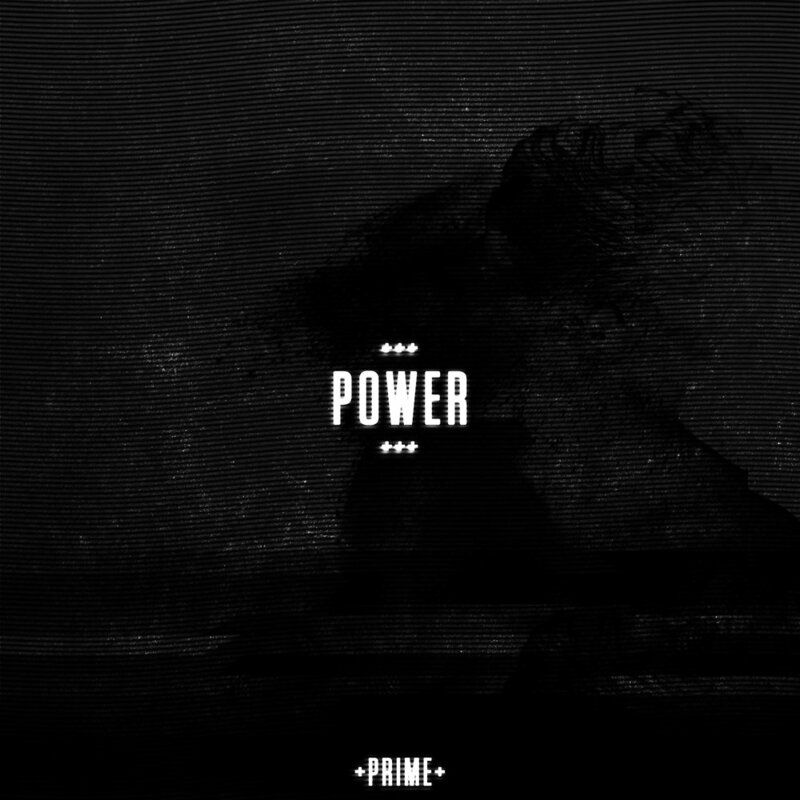 Right off the bat, ‘Power’ hits us with an ode to 2014. The initially smooth melody continues to rise as the horns begin to blast. At this point the listener may have have noticed shades of Ekali or even Mr. Carmack, but make no mistake, this track builds into something unearthly. The deeper you go the heavier it gets. As the track shifts from melodic to grimy, Barrett Marshall never forgets to maintain the balance. With echoes of the old, and new age nuance ‘Power’ will pull you to your feet if you aren’t there already. This track delivers a pulse-pounding experience you won’t soon forget.